Why do hotels need BI tools? Data is everywhere. In our computers, in our phones, in the cloud, and virtually every kind of system or software that records information. Let’s just say there is a lot of data out there. Once you have all of your data, what next? 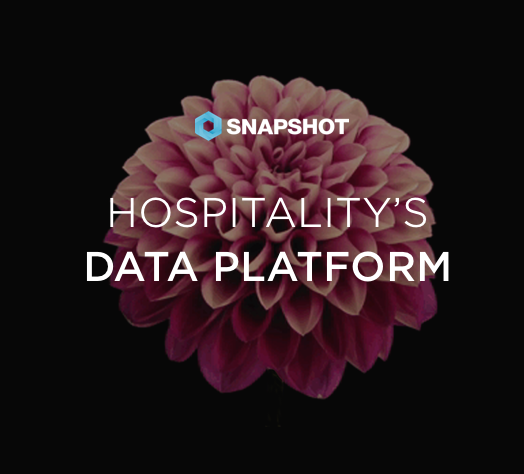 We’ve talked about data platforms and their value to the hospitality industry, but there is still one important key factor that is crucial to gaining all advantages from a data platform’s ability to analyze and visualize, which lies in business intelligence.